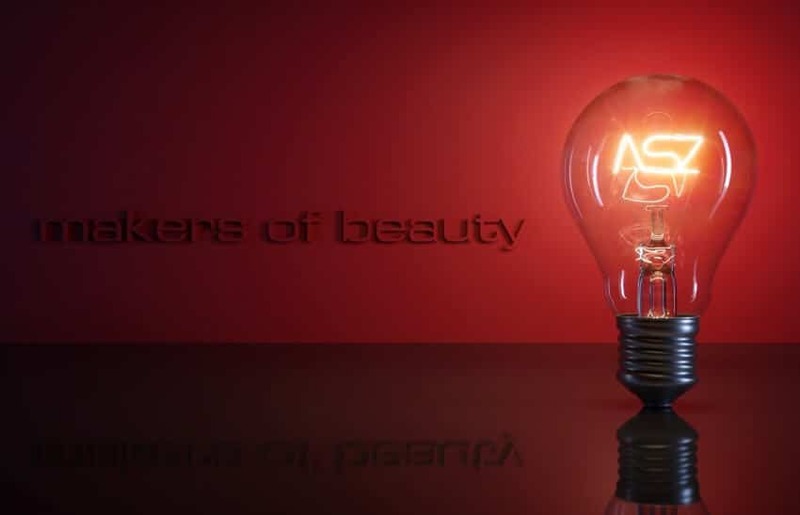 ASZ Architetti | We do design development, project management and construction management. ASZ Architetti took form and diversified only because of its passionate engineers and architects who came together with the vision to create excellent designs with impeccable execution. 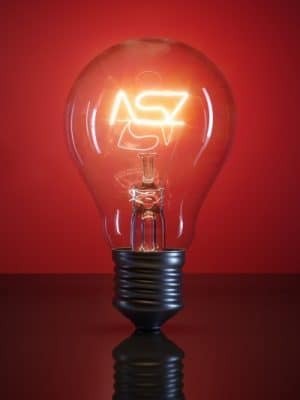 The core values of ASZ lie in their promise of executing their projects to perfection and bring innovative ideas of the world’s leading entrepreneurs to physical form. In order to do so, we offer a complete range of design and construction services rather than just take up one task. We interpret our clients’ vision and start from ground up to execute our tasks and present concepts with unprecedented design and quality. In doing so, we take utmost care of maintaining the client’s budgetary and time constraints. ASZ Architetti’s sister-concern brand SUPERFUTUREDESIGN* was created to tap the potential of its extremely talented pool of designers. This brand has created a mark for itself by delivered innovative designs to clients across continents and created famous commercial properties, classic and charming residences like villas and houses, retail space and many other state-of-the-art construction projects.